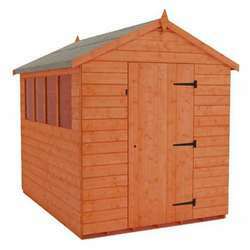 This Duramate Plastic Shed comes with vinyl clad wall, roof and doors and an all painted steel frame construction. 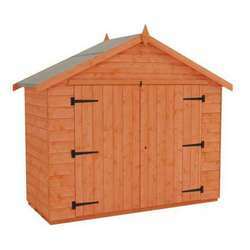 The building has heavy duty ‘U’ channel painted steel base rails, which need anchoring to hard standing floor of concrete or slabs. 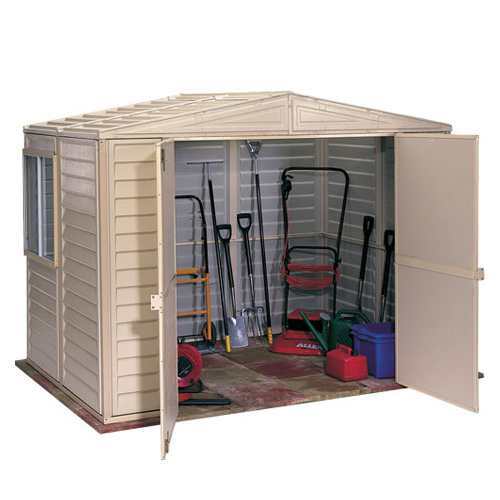 (Please note that the anchoring must be carried out before the plastic shed is erected). 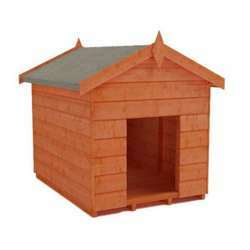 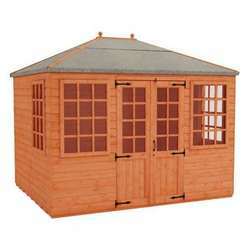 The 8ft fronted Duramate plastic shed comes in a range of sizes to suit. 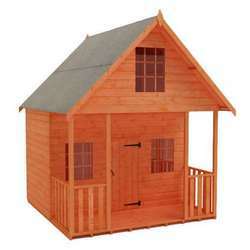 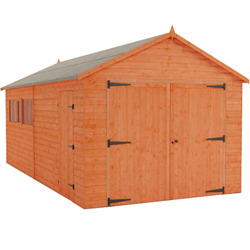 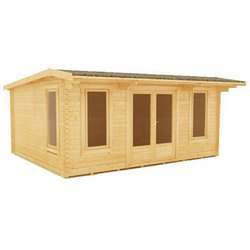 It is a fantastic maintenance free building with a 15 year manufacturer’s warrantee. 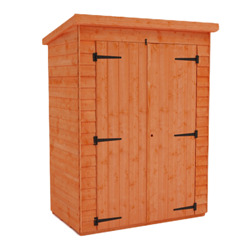 The wide hinge door openings offer easy access and assembly is straight forward with the clear instructions enclosed. 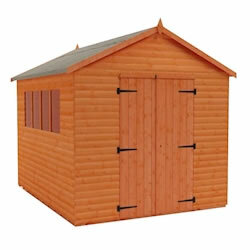 All Duramax plastic sheds images and photography shown is purely for illustrative purposes only – actual Duramax plastic sheds product colours may vary slightly due to the digital photography process and variations in individual user monitor settings.